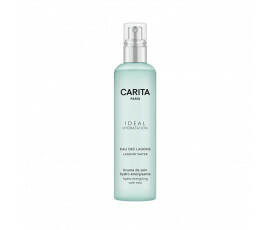 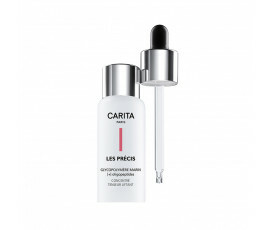 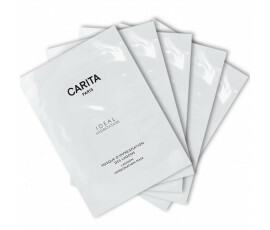 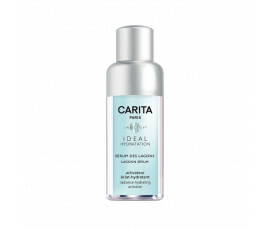 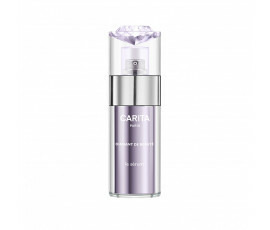 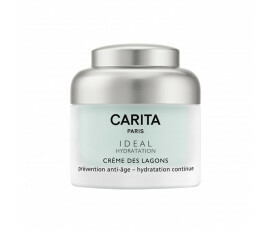 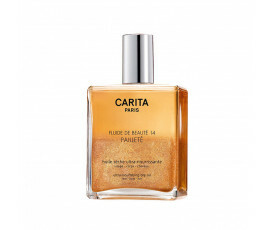 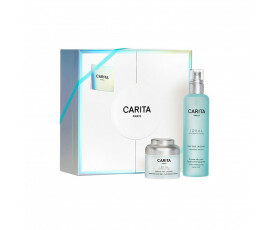 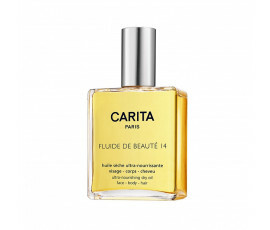 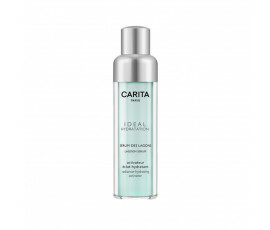 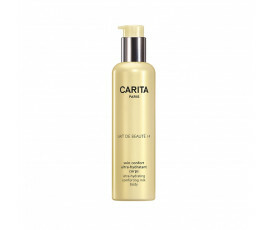 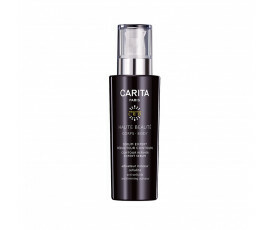 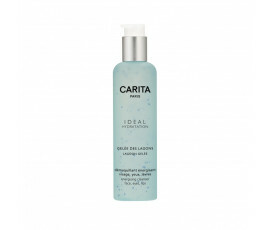 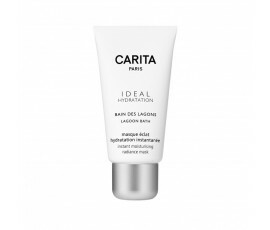 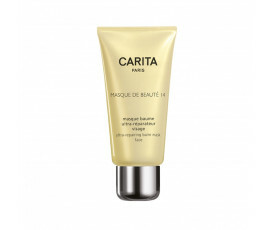 Carita Paris Products - Buy Online! 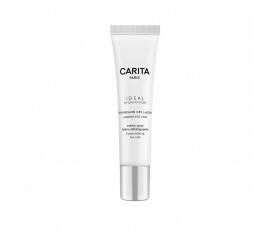 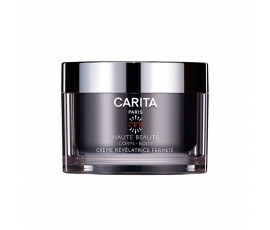 Carita Paris was born in 1946, at 83 Rue du Faubourg St-Honoré, in Paris: there, the two visionaries in beauty treatments and image consultants, Rosy and Maria Carita, opened their first hair salon, deeply innovating traditional face and body care. 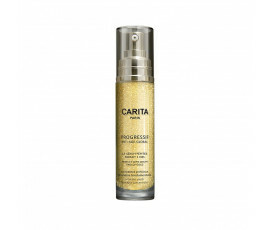 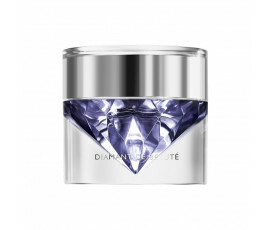 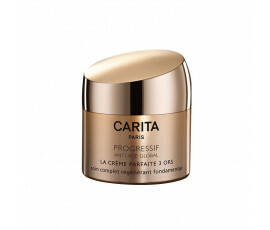 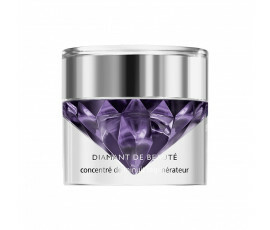 For more than 70 years, Carita Paris has been creating exclusive treatments for enhancing the beauty in every woman. 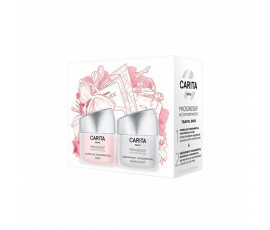 The Carita sisters, founders of the brand, passionately and actively pursued their aim: creating beauty products for each woman's needs. 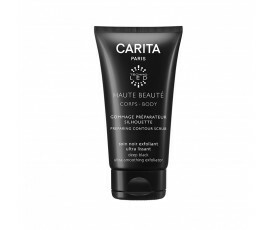 Carita Paris exhalts women's beauty at the highest level. All the products are based on a unique 4-phase method: "prepare" means cleansing while toning skin and hair deeply, preparing them for the beauty treatments they need; "initialise" means correcting all the skin imbalances and reducing blemishes using specific serums; "activate" means adding shine and softness to skin and hair; "reveal", the last gesture of the morning ritual for providing an even complexion while protecting the skin from aggressive external agents. 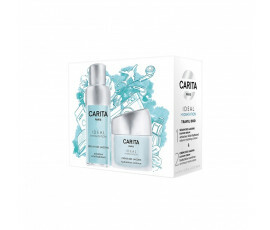 Carita Paris offers various personalised treatments and product lines (cleansers, creams, serums, foundations) for satisfying every woman's needs. 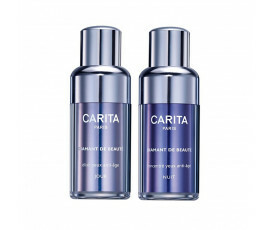 Carita Paris means elegance, charme, global beauty, harmony, attention to detail and a great respect for the uniqueness in each woman.